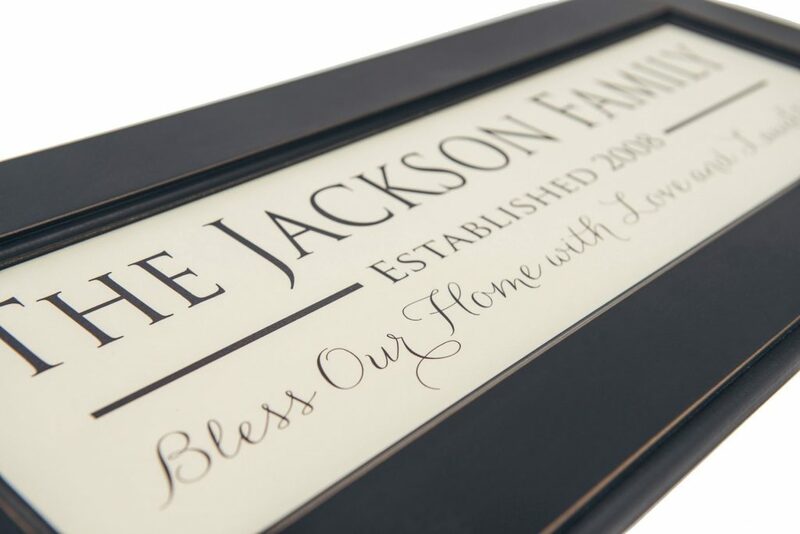 The family established sign in the Harkin Style is a simple and modern script with a great block border. 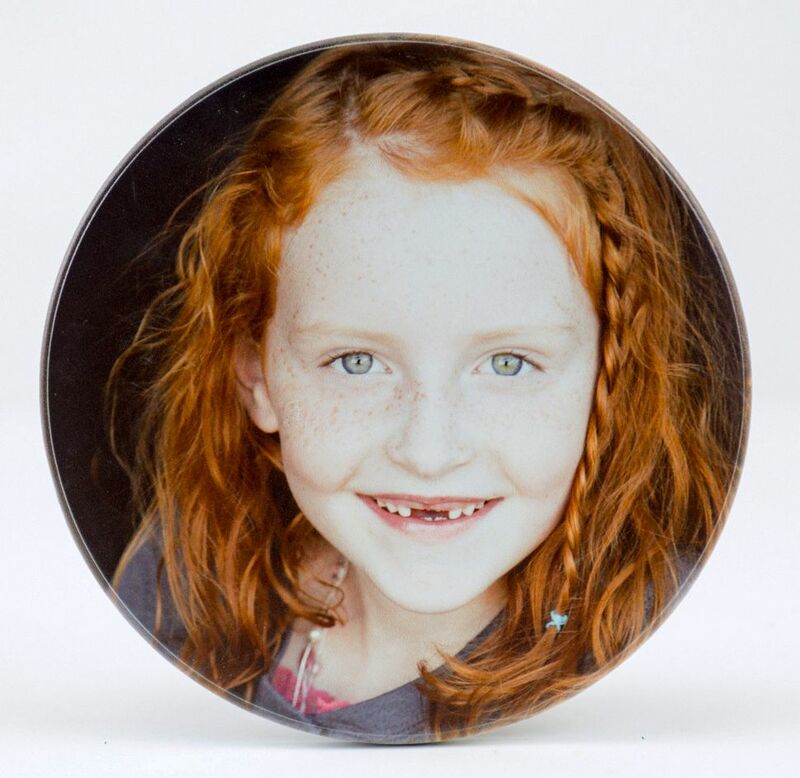 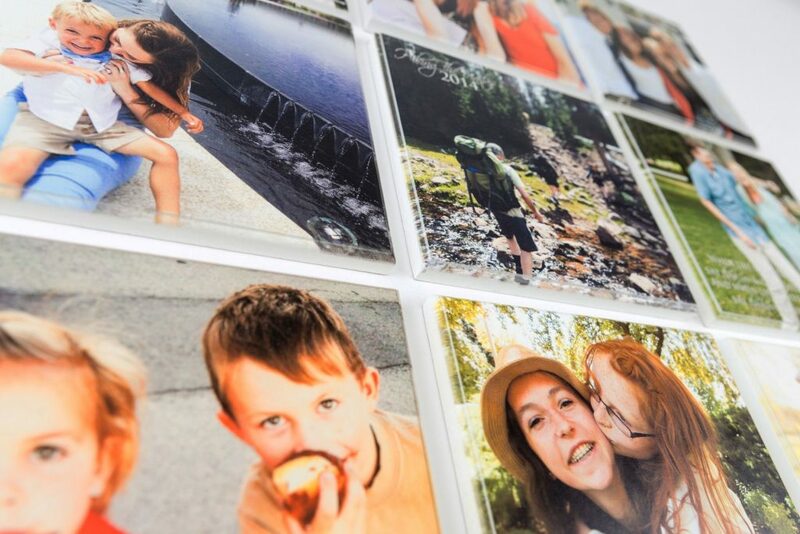 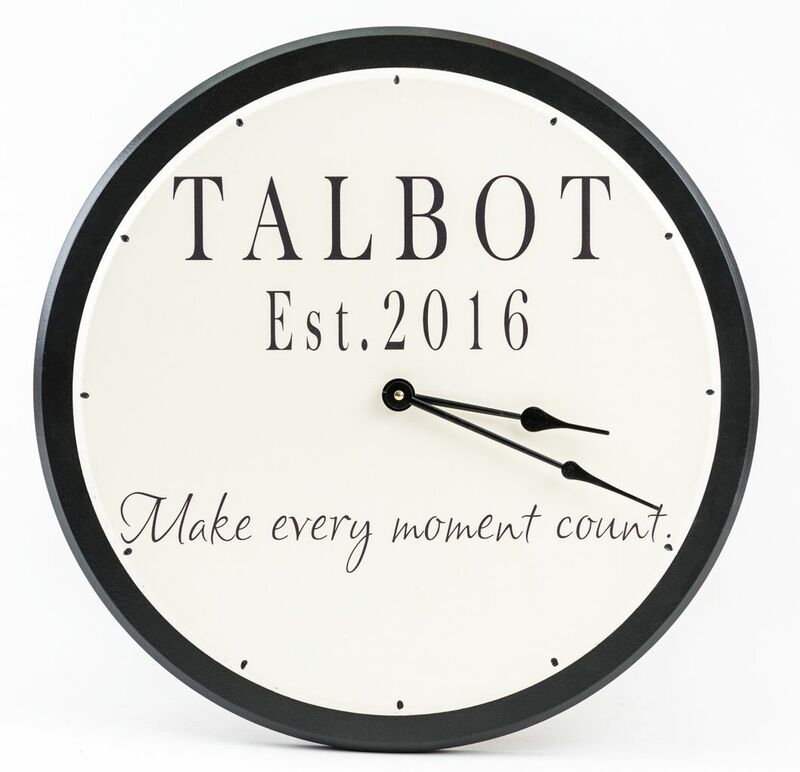 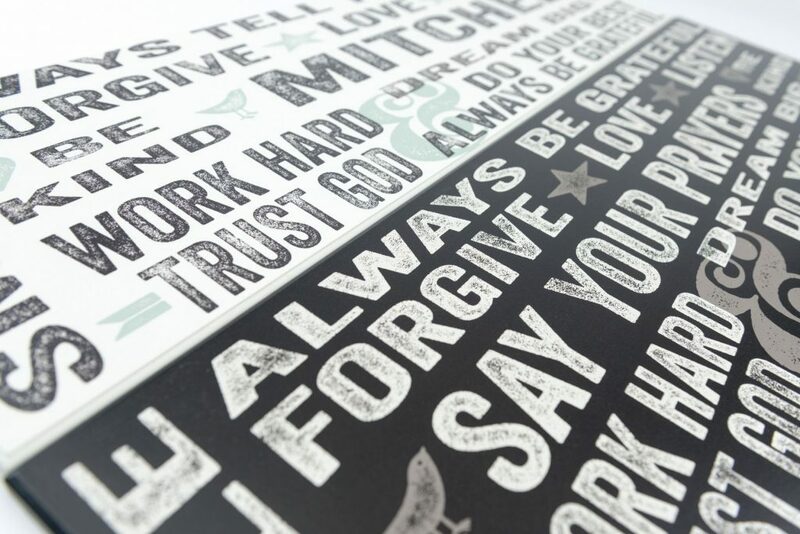 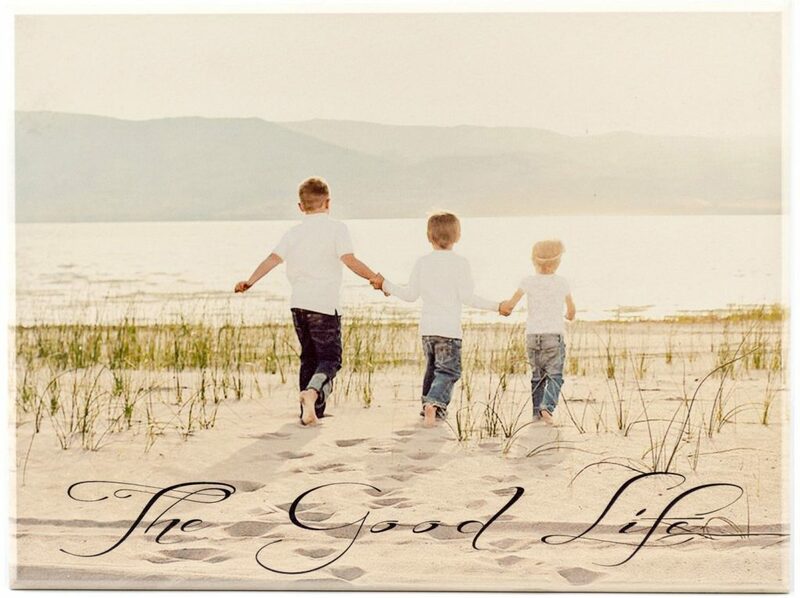 It features a personalized family name and an inspirational saying of your choice. 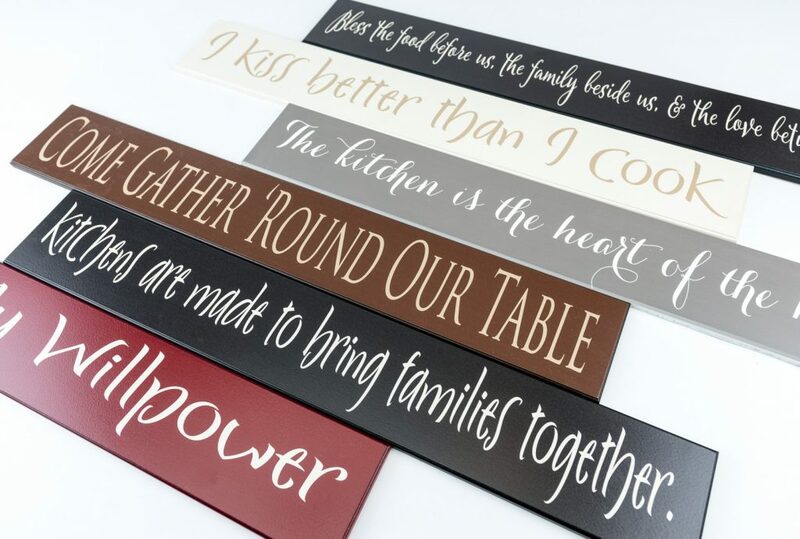 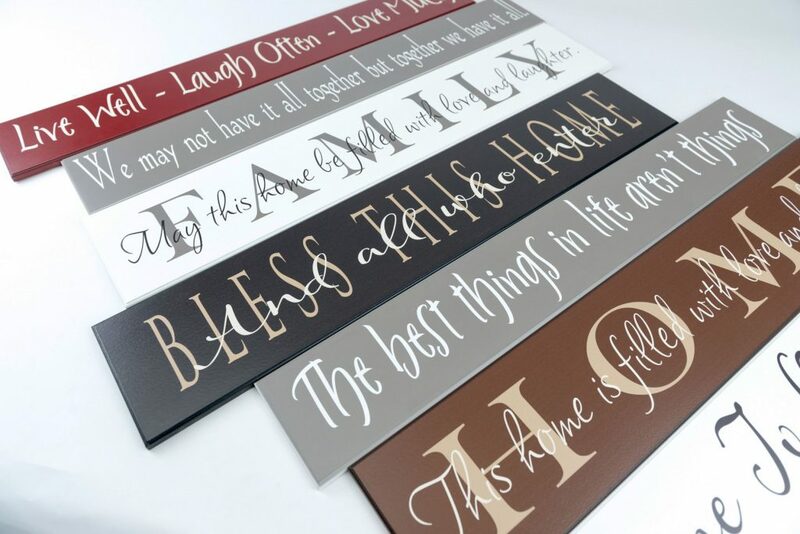 This wooden family established sign is beautifully finished and top quality. 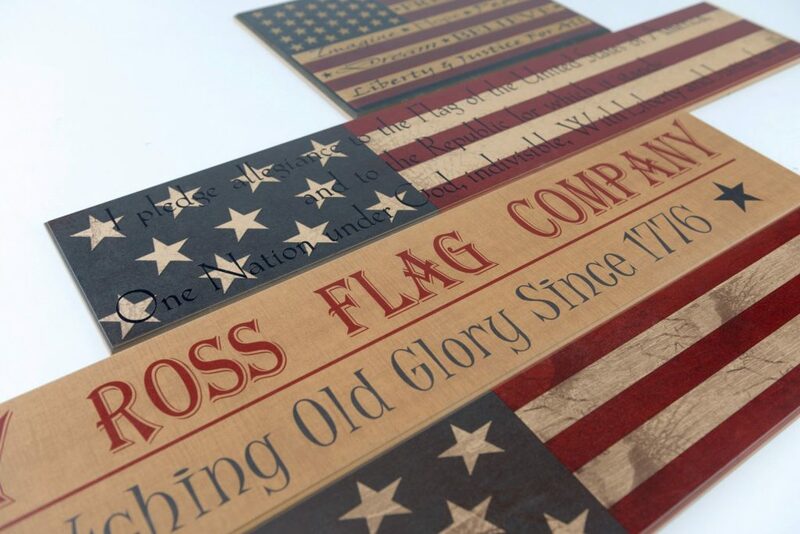 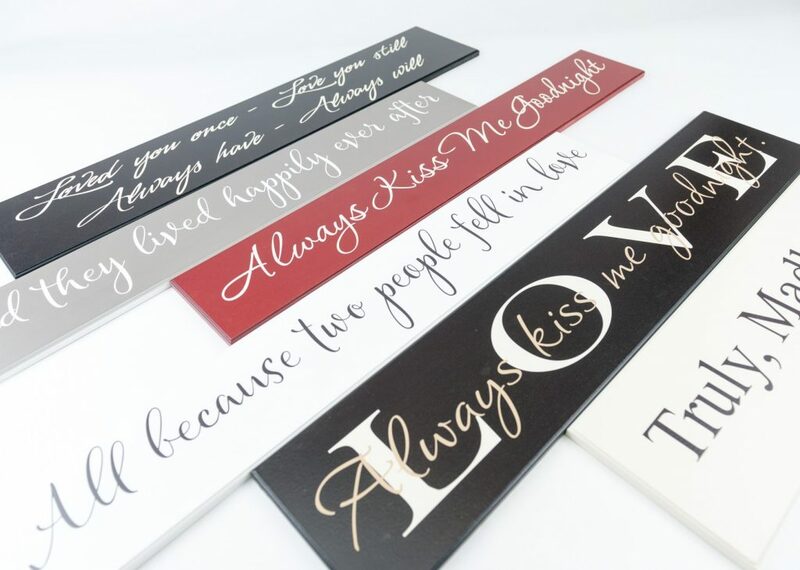 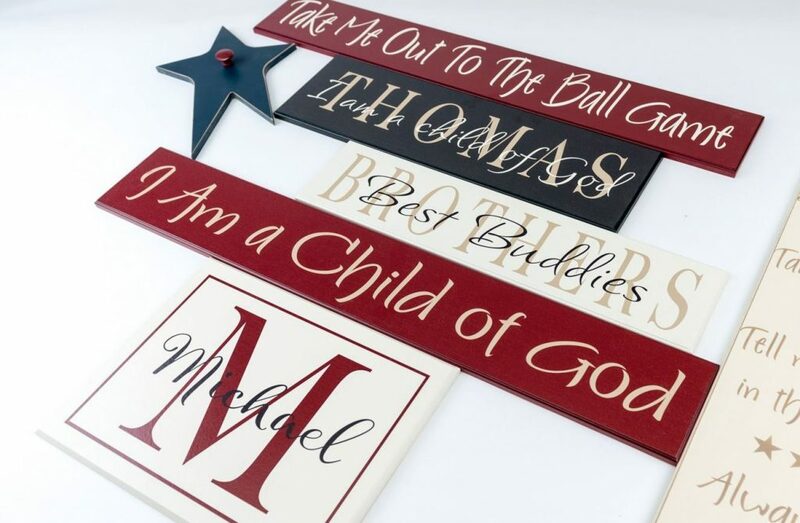 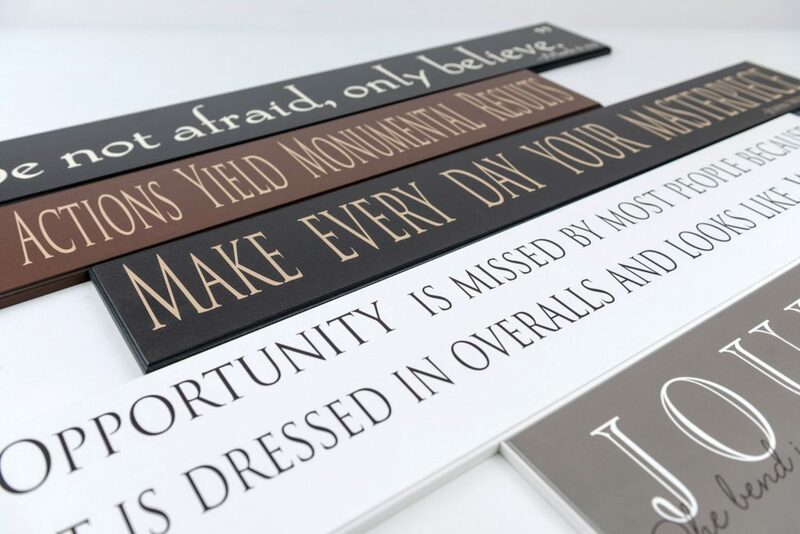 American Woodcrafts makes custom signs to order in the USA. 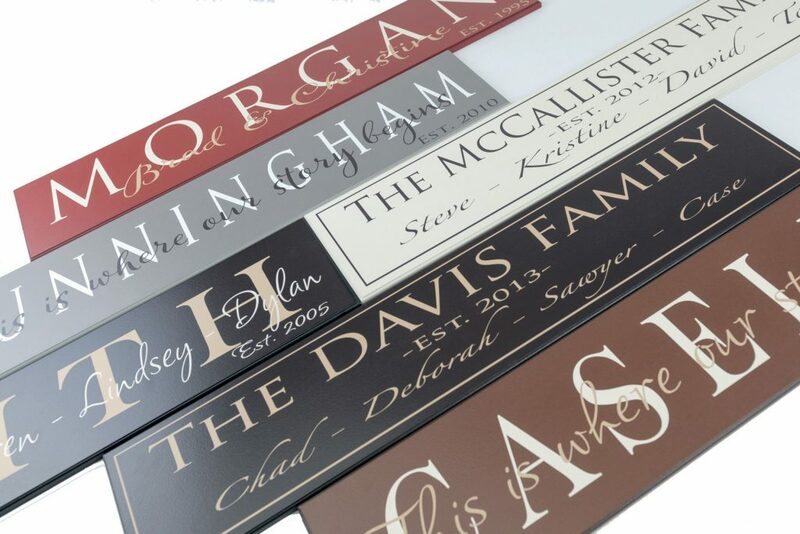 All signs have a great routed edge and a keyhole slot cut in the back. 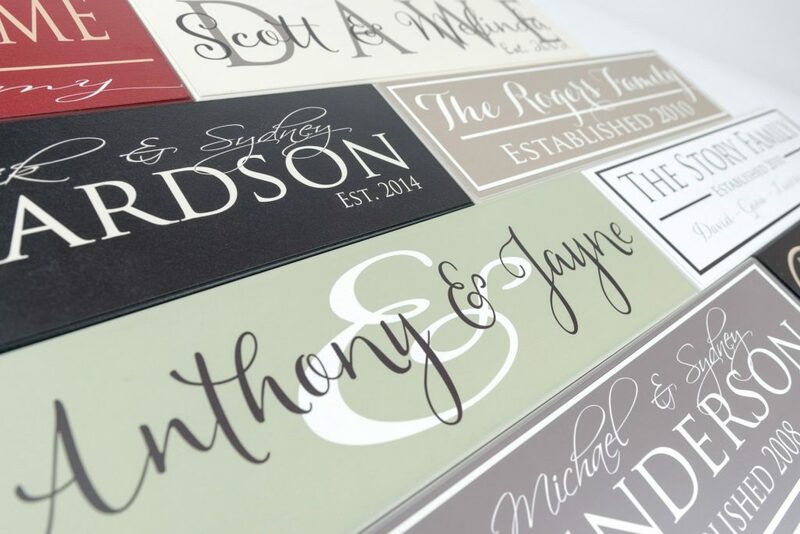 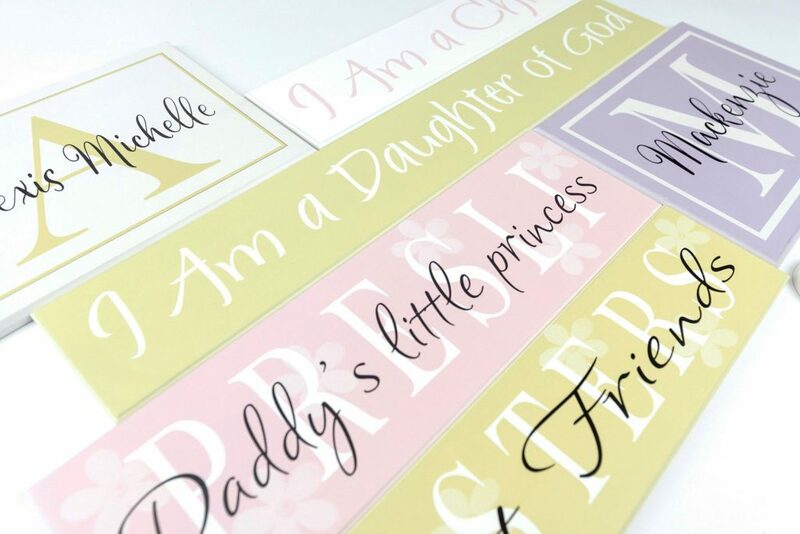 We never use vinyl stickers so you can expect the writing to last a lifetime. 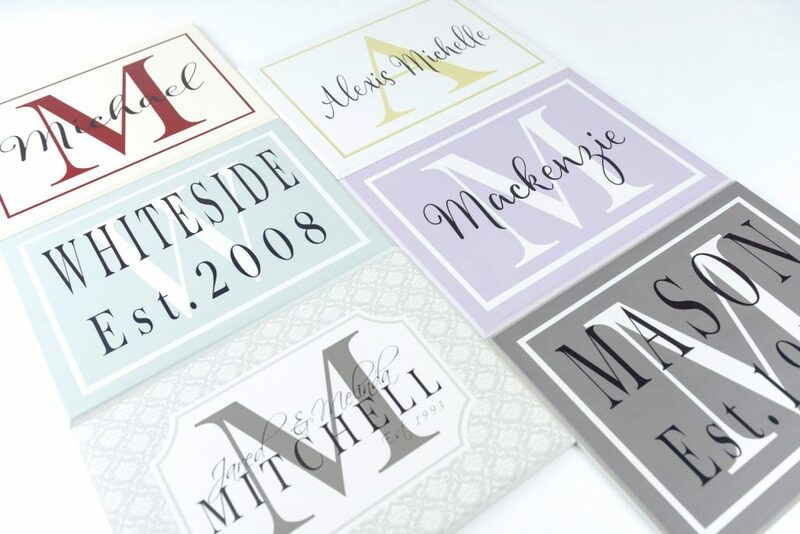 You can choose your color from our extensive color palette. 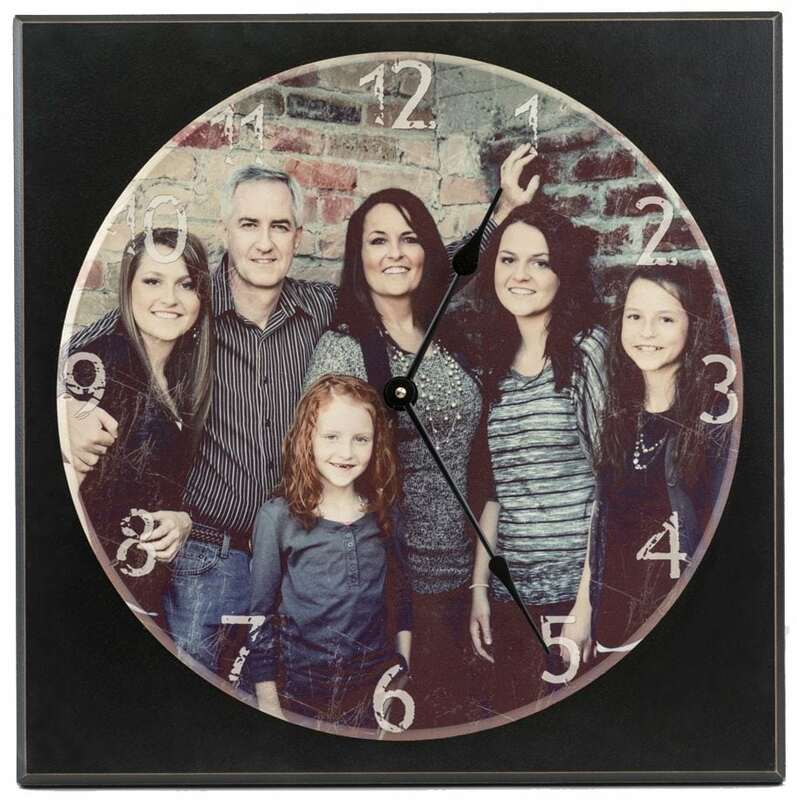 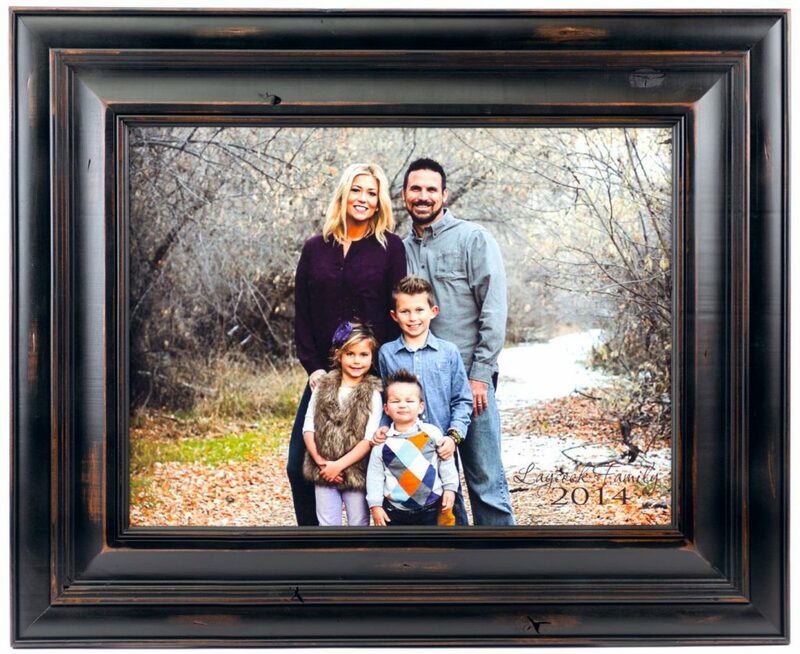 A personalized family established sign from American Woodcrafts is sure to be cherished by the recipients. 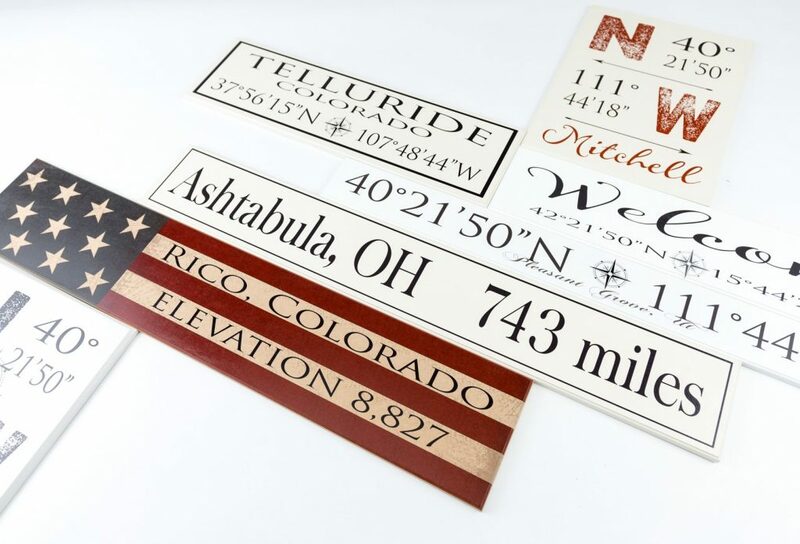 This wood sign measures 7”x24”.